When you’ve tracked down and claimed your deal, the coupon you are issued will be active for 48 hours. You must check out within that time. When it comes to domains and websites, thinking time is always useful! 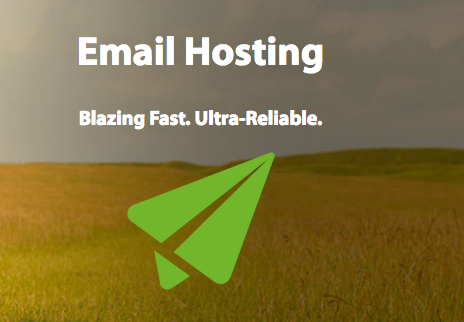 Business Office Plan Email hosting only $9.88 first year service! Namecheap opens the Kingdom’s Game of Deals. There are new deals live every hour, so keep coming back to discover the latest ones!